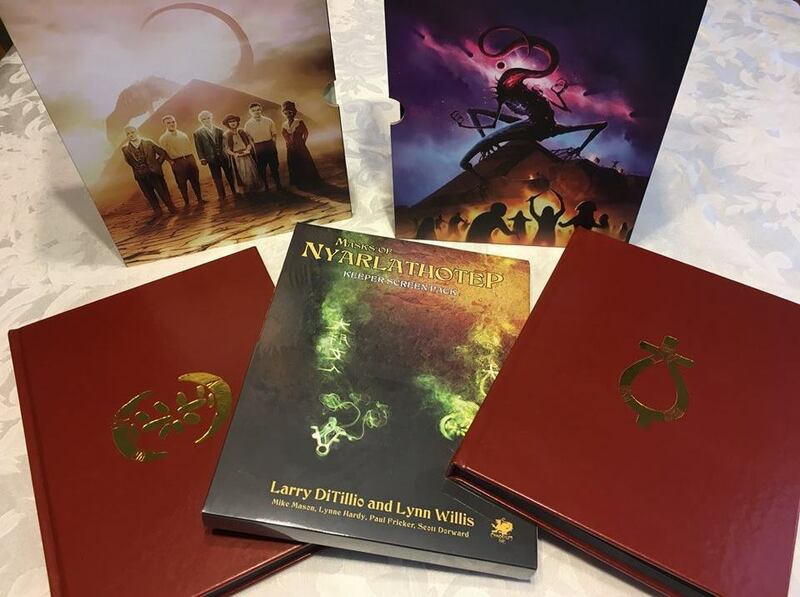 Masks of Nyarlathotep - Leatherette Slipcase Set - Chaosium Inc.
Click the button below to add the Masks of Nyarlathotep - Leatherette Slipcase Set to your wish list. Get the Stunning Slipcase Set! 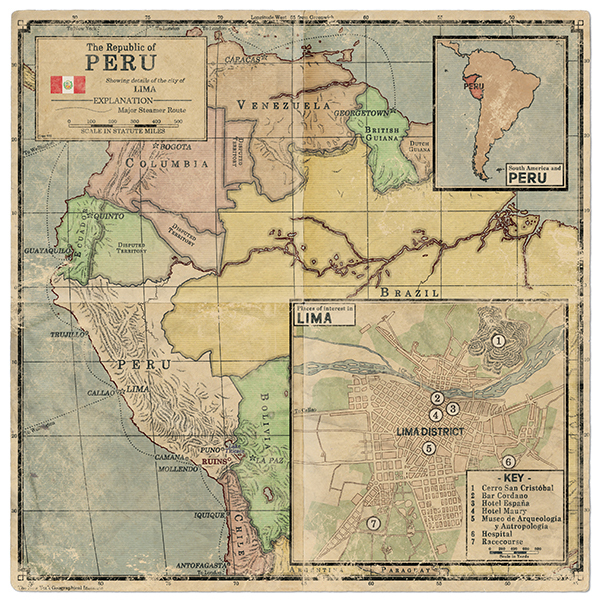 "...a milestone for Call of Cthulhu and for RPG campaigns. It expanded our ideas of what roleplaying game adventures could be and raised the standards for the industry and the RPG art form. "—The New York Review of Science Fiction. "...the holy grail of horror, and in my opinion the best, most frightening, atmospheric, awesomely realized campaign for any game. "—Dennis Detwiller (Delta Green). "Considered by many the War and Peace of roleplaying, Masks of Nyarlathotep changed the way in which roleplaying campaign were designed. It coupled a complex, non-linear plot with such an incredible amount of historical detail and invention that made the experience of playing it an absolute delight and, in many ways, a life-changing experience."—AuthorsDb.com. "...widely considered one of the best RPG adventures ever made" —Gizmodo. "The long and short of it is this: the new version of Masks of Nyarlathotep is an extraordinarily well produced product in every way that you look at it. Not only is it gorgeously laid out and illustrated, but the content is going to make for some truly epic campaigns... However, beneath the bling is a solid and epic campaign clawing and writhing to escape into your players brains. It is full of fantastic stories and despite its at times, almost comically complicated webs of clues, I think it will be a delight to run. So much thought has gone into making sure the GM's job is as easy as possible."—YSDC. "For something which had already established itself early on as an rpg classic, Chaosium have gone and ratcheted-up this one to 11. "—Whispers from the Ghooric Zone. "...this new edition of Masks will set the bar for roleplaying campaigns for some time to come... the new Masks of Nyarlathotep is everything that fans of Call of Cthulhu would want from an update of one of the most compelling RPG campaigns ever written. For players it will be a defining experience of what an RPG can be, offering an immersive, multi-faceted adventure into the heart of both cosmic and human darkness. 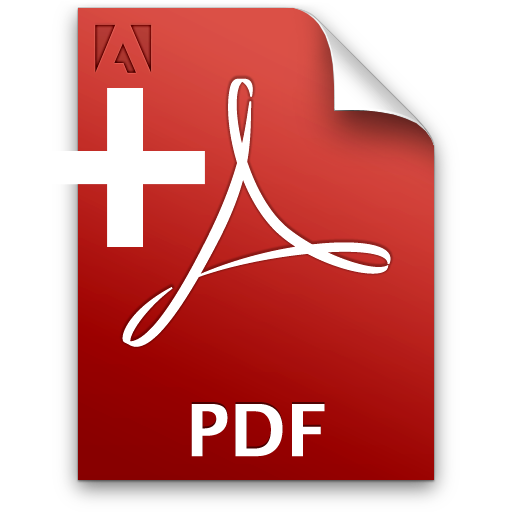 For Keepers, the book is meticulously researched and provides all the resources and tips for running this holy grail of campaigns. "—Games Vs Play. "The Greatest Roleplaying Campaign Ever? If Masks of Nyarlathotep is the campaign by which all other Call of Cthulhu campaigns are measured, then Masks of Nyarlathotep: Dark Schemes Herald the End of the World just raised the bar. "—Reviews from R'lyeh. "Should you get Masks?... This will be an adventure you and your RPG friends will be talking about 20-30 years after the event. If you played Masks years ago and want to play it again, yes. The best commercially available RPG scenario has got better. "—British Fantasy Society. "The fifth edition design team of Mike Mason, Lynne Hardy, Paul Fricker, and Scott Dorward has managed to the unexpected; they have released an edition of Masks of Nyarlathotep that actually improves upon the original. This is the same thrilling--and often terrifying--Masks that you know and love, but in every measurable way it surpasses any iteration before it. It looks better, reads better, and with massive amounts of support for the Keeper, runs better. If you play Call of Cthulhu, you need to own it. If you don't play Call of Cthulhu, now is the time to start. 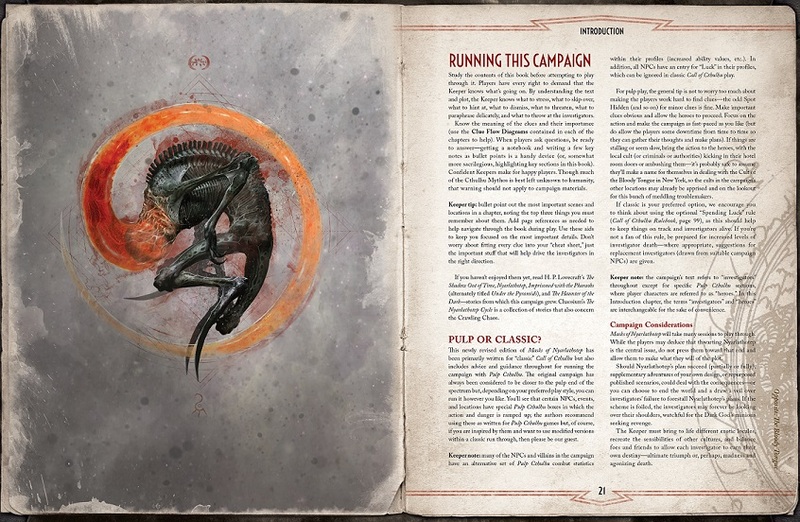 Masks of Nyarlathotep once again sets the standard for what a complex, lengthy RPG campaign should look like, and with products like these Chaosium reminds us exactly why it is as storied an institution as it is. Masks is a classic car rebuilt from the ground up with modern parts and the original's soul. "—Andrew Logan Montgomery, Exploring the Otherworlds of Fiction, Magic, and Gaming. "HOLY COW! You took the time and made this thing amazing… The 7th edition Masks of Nyarlathotep is an phenomenal product. "—Throatpunch Games. 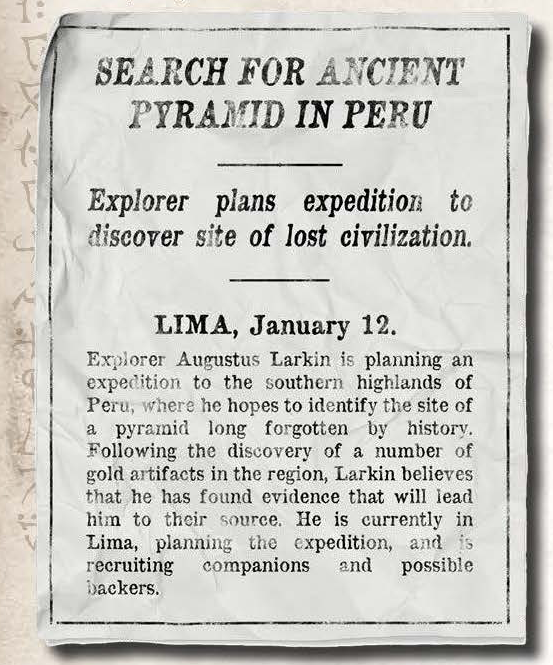 "…a grand campaign that spans the globe as players go searching for the lost Carlyle Expedition by chasing down clues in newspaper clippings, photographs, and other resources. 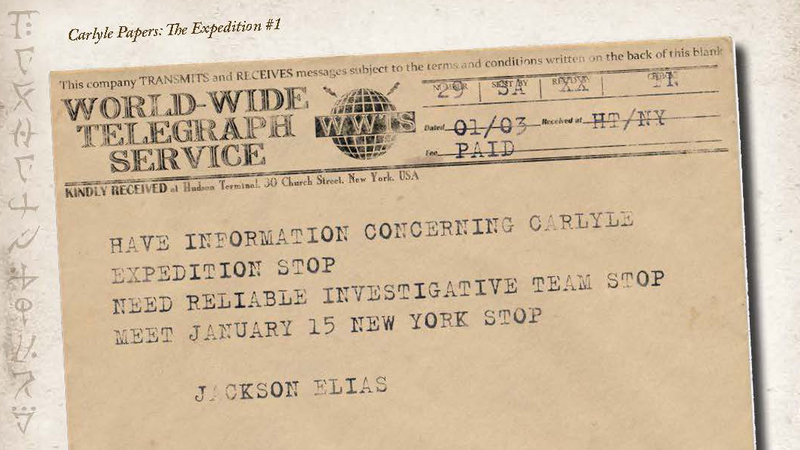 The campaign lets the players determine their direction and while it has a deadly reputation, it’s one that most fans of Call of Cthulhu remember fondly as they talk about how they died or went insane. "—Geek & Sundry. "...blends the globetrotting pulp momentum of an Indiana Jones movie with the dark cults and uncaring gods of the Cthulhu Mythos… It’s good to see a fan favorite campaign back after all these years. "—Geek & Sundry, Best RPG Supplements of 2018. "Everyone should play Masks of Nyarlathotep. It's one of the best roleplaying campaigns ever written - and now it's easier than ever to play. "—The Vintage Podcast (podcast).